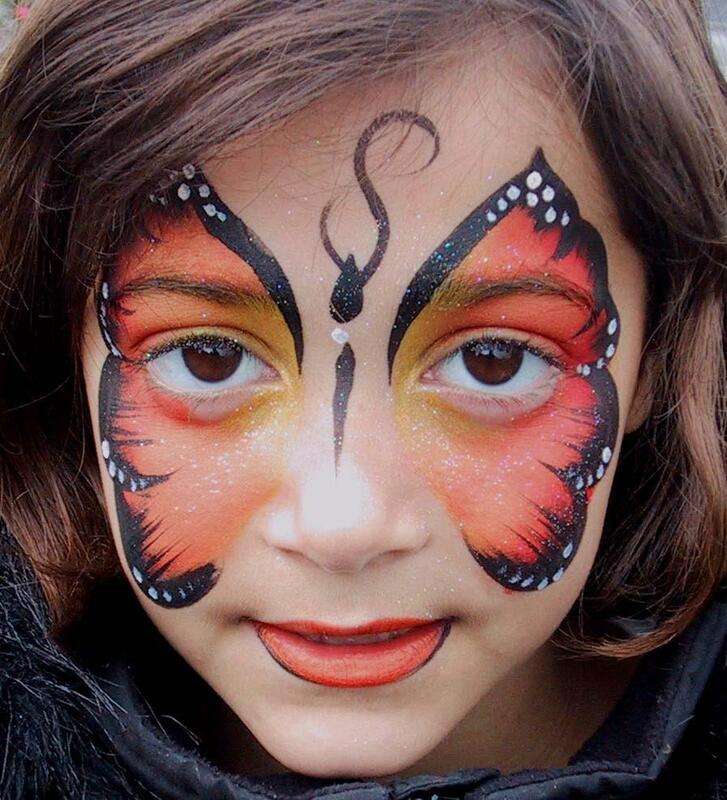 Thinking of a Face Painter at your next event? 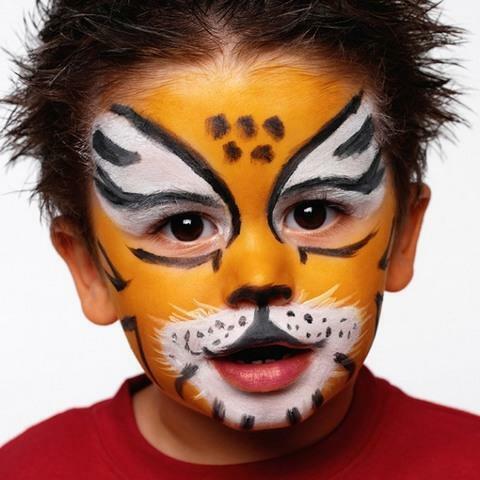 Let ABT's face painters create those lasting memories. Our professional, courteous, uniformed staff will set up on site and work their artistry. Rates are based on 1 hour increments with discounts for additional time. One of todays most popular party entertainment services, face painting will put smiles on the little ones faces- even the adults! Please note, dates and times are subject to availability. Contact us below to verify or plan your next event.